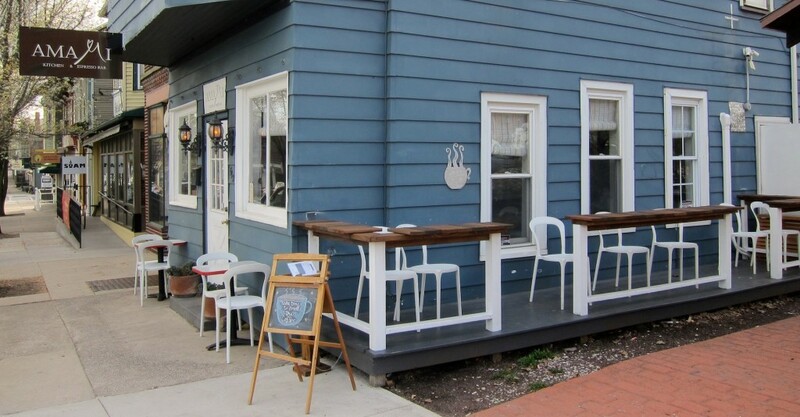 Here are the top 5 Lewisburg restaurants with outdoor seating. These spots are bound to make you happy just thinking about eating outdoors and obtaining some natural vitamin D. Beautiful food on a beautiful day; what’s not to like? 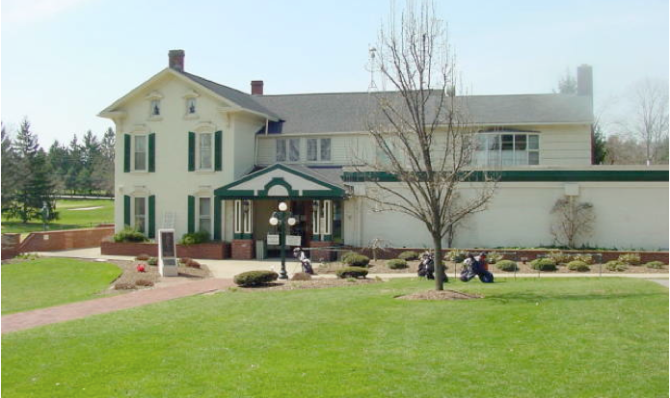 Knickers is located on the Bucknell golf course and has great breakfast/lunch food you can enjoy along acres of greenery. From their classic turkey club to a savory bacon, egg and cheese, this is my favorite place to go on Sundays to eat and relax in the sun. 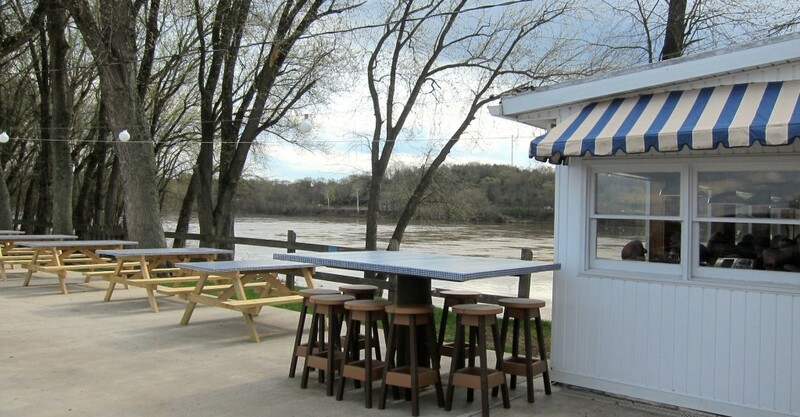 This is a great place to get a high quality cheese burger or fish fillet with fries, while looking over the river. Service is quick and the waiters/waitresses are always happy and considerate. Prices are low and it’s a great place to bring a group of friends. After experiencing this establishment’s quality American grub and awesome view, I had zero complaints. This coffee/sandwich shop just opened in January, but the chef/owner is bringing fresh food and European style to Market Street. He has perfected the salad and sandwich combinations made from local goods. The coffee and other caffeinated drinks are also on point. With outdoor seating beside the train tracks, this a nice place to go after a rough night of drinking: when we all require food and sunlight. 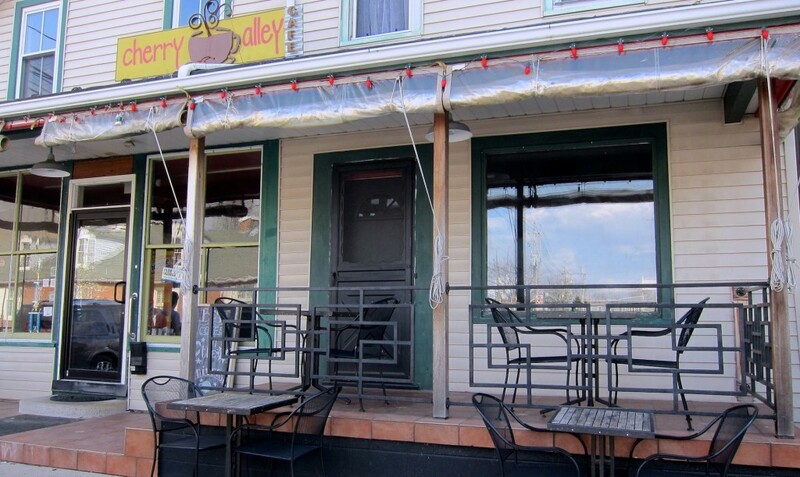 Cherry Alley has really good iced coffee and breakfast meals. The staff is extremely kind and a lot of fun to talk to. If you want to have a nice sit down meal with friends, it’s a quiet place to embrace the weather. I would recommend the delicious stack of pancakes piled high to start your day. Out of all the places with the outside seating, Brassiere is by far the most accommodating and stylish. If you want a classy place to bring a date, this is the place to go. 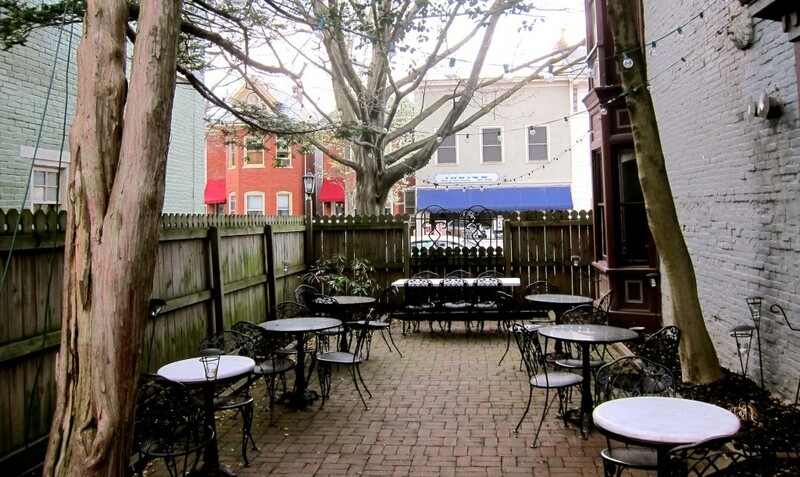 The prices are a little high, but the food is very good quality and the outdoor deck is extremely romantic at night. Decadent food in this atmosphere is by far the most magical.